Since then, Dol has lived a simple life in the countryside - safe from the shadow of the Icon and its terrifying power. Hiding from the one truth she can't avoid. Within the Icon's reach, Dol, Ro, Tima, and Lucas discover that their uncontrollable emotions - which they've always thought to be their greatest weaknesses - may actually be their greatest strengths. 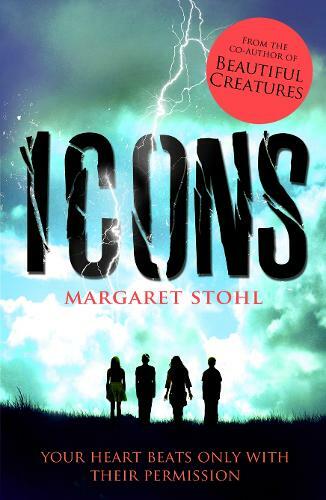 Bestselling author Margaret Stohl delivers the first book in a heart-pounding series set in a haunting new world where four teens must piece together the mysteries of their pasts - in order to save the future. Imagine if war of the worlds was written by the mind that's bringing you "I am number four" and you're probably close to the feel of this book. Impressive start to a new series. A mixture of hunger games, with a twist of independence day gone wrong.